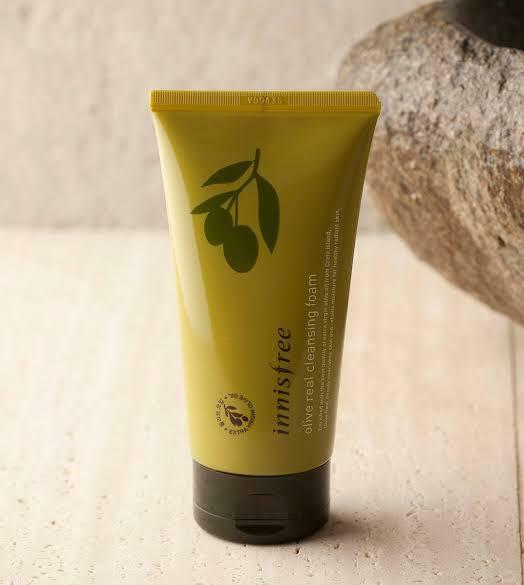 A highly enriched hydrating cleansing foam with organic olives for deep moisturization. 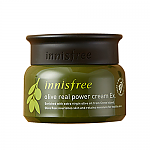 Radiant your Skin Care with the [Innisfree] Olive Real Cleansing Foam 150ml! we aim to provide you best korean products to take good care of your skin, including Cosmetics, Skincare, Face wash. Hydra Face wash online. 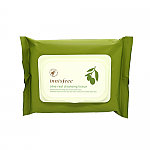 Olive Real Cleansing Foam easily removes and cleanses makeup and impurities. and moist your skin. Olive real cleansing foam contains rich moisturizing ingredients and vitamin nutrients from the finest grown olives. 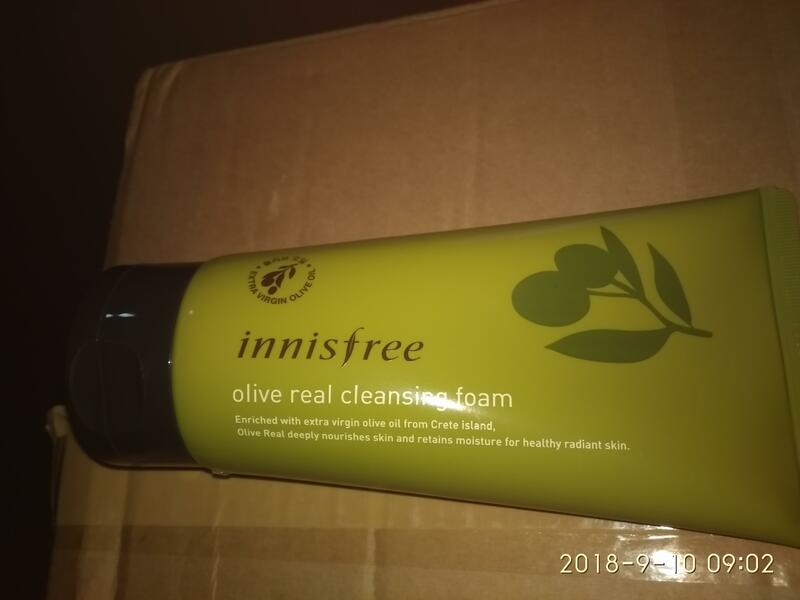 Innisfree delivers the true nutrients of clean and healthy organic olives from the pure Create island in the Mediterranean that offers the best environment for the olives to grow. 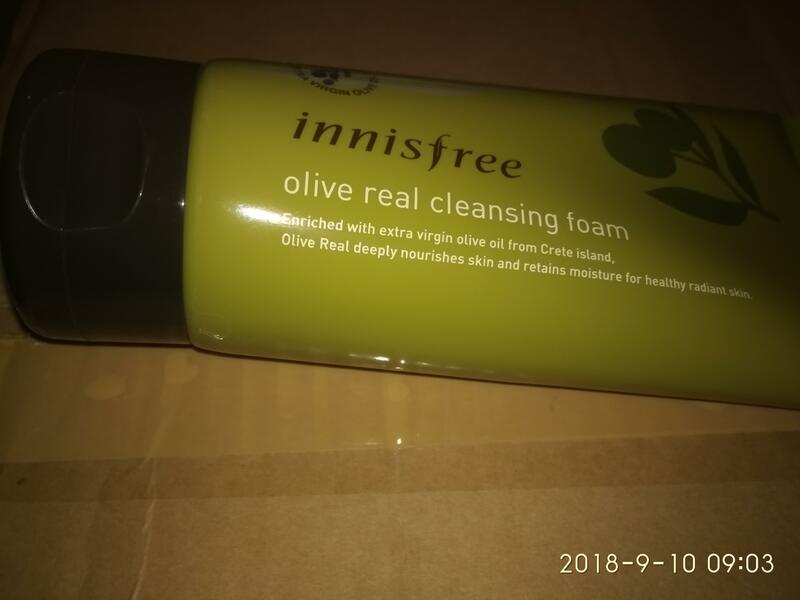 With its rich antioxidant ingredients and vitamin nutrients from the finest organically grown olives, this enriched hydrating cleansing foam thoroughly remove makeup residues and impurities left inside pores with its soft and rich lather. Smoothly massage over your face and thoroughly rinse with warm water afterwards. A. Sorry for late reply. Please retry if you have more questions. sop…@gmail.com Olive is good cleanser for my dry skin!